The BT830 series of UART HCI modules are a complement to Laird's original dual-mode Bluetooth v4.0 offerings (BT800 series), bringing support for Classic Bluetooth and Bluetooth Low Energy (BLE) in a tiny footprint. Leveraging the market-leading CSR 8811 chipset, the BT830 series provides exceptionally low power consumption with outstanding range. 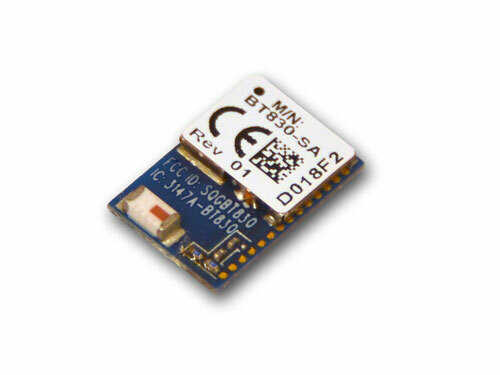 Supporting the latest Bluetooth v4.0 Specification with EDR (Enhanced Data Rate), the Laird BT830 series enables OEMs to accelerate their development time for leveraging either Classic Bluetooth or Bluetooth Low Energy (BLE) into their operating system-based devices. 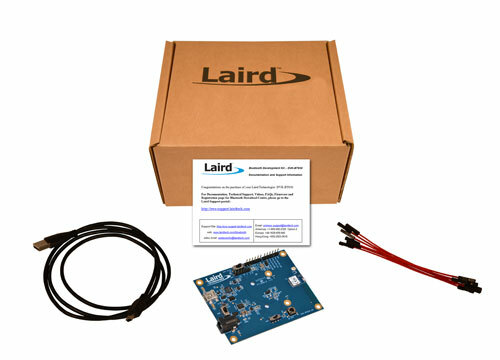 Additionally, Laird has partnered with SEARAN for support of their ultra small, flexible ‘dotstack’ platform for embedded Cortex M3 and M4 implementations.